He's putting the chill back into wind-chill by relaxing in the wet and blustery sub-zero temperatures of mid-summer. It's no wonder they call it Flaming June. I'm looking forward to Flippin' Heck July. But the good news is that we're all set for our holiday. 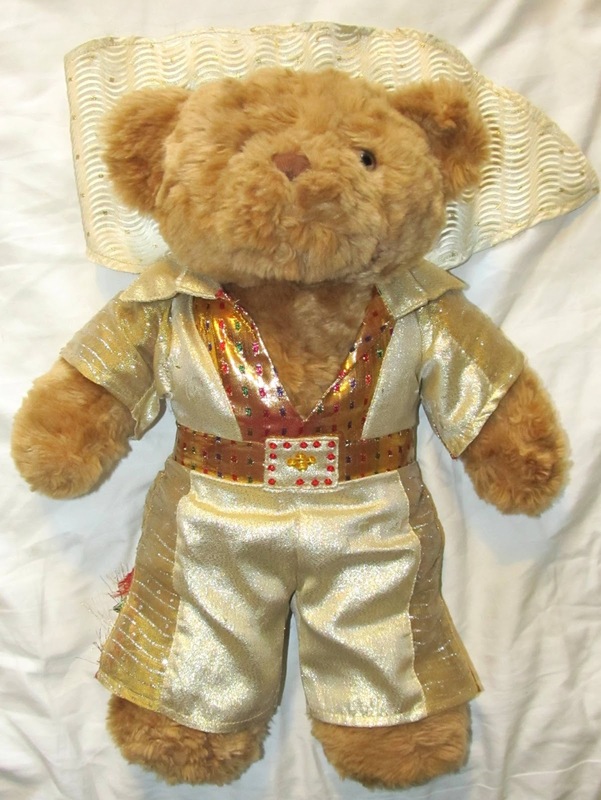 Yes, hold onto your hats, get with the groove and blame it on the boogie, it's DISCO BEAR!!! He's the cousin of Jive Bunny. And I think he knows Hep Cat. But either way, Disco Bear will be leading us a merry dance and partying on down with us in Devon next week, thanks to an exclusive arrangement we've reached with Amelie's nursery. In addition to a couple of goldfish and some headlice, the nursery is home to a bear called Barnaby, whose main responsibility is to go on holiday with the children and have his photo taken. It's the kind of job I'd like. If it wasn't for the children. In the past couple of years, he's travelled all over the world on various different passports, so I think they're using him as some kind of drugs mule. Unfortunately, Barnaby's a hard bear to pin down. He's currently living it large in Germany, and isn't expected back until next week, which is a problem, as Amelie's desperate to take him to Devon. So having discussed it with one of the ladies yesterday (you know, the ladies we nominated for a Hospital Star Award), they went straight to the nearest charity shop and sourced DISCO BEAR especially for our daughter. He's like Michael Palin's understudy. And he travels on a budget. Amelie brought him home from nursery this afternoon, and in addition to that fine jumpsuit and sparkly cape, he also has a fetching pair of wellies. Amelie has informed me that he can wear them if it rains. So I've told her to put them on now. Hope you've got room in the car! 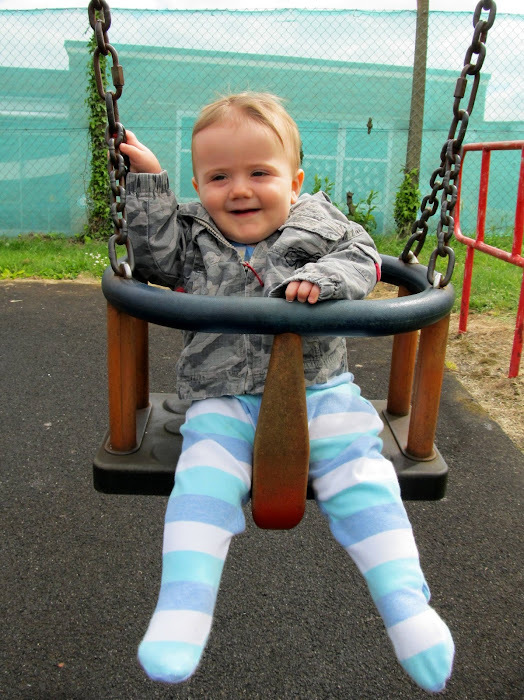 As for Toby, you don't need to take him further than the nearest swings.